You don’t need to completely remodel your home to raise its value and comfort levels. In fact, calling a handyman in Fort Worth, TX might do just the trick! 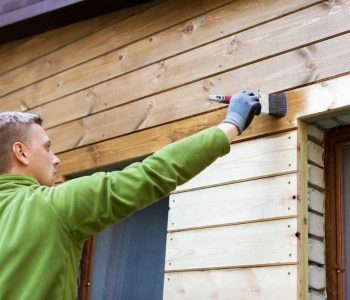 If you’re seeing damage, signs of wear or things that need to be fixed around the house, start making a list and give New Creation Construction a call! 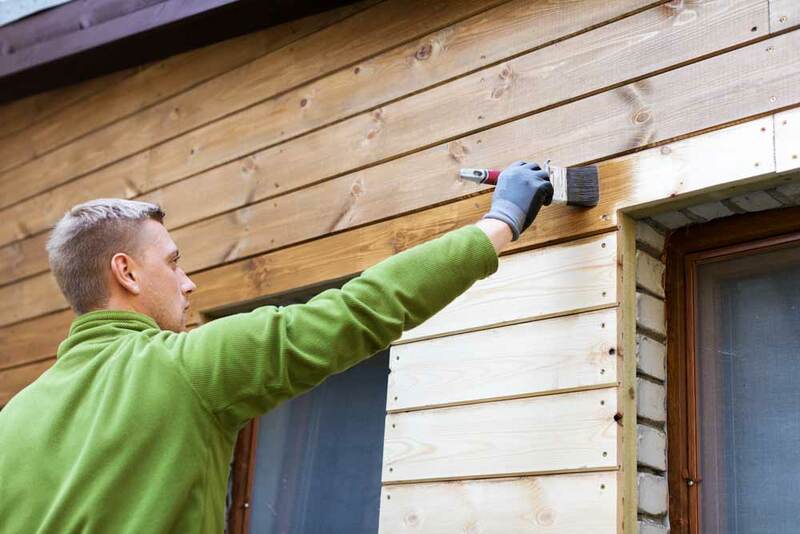 We’re ready to tackle the little projects around your home that are starting to pile up. Small remodeling projects: Who says a remodeling project has to be a full-scale renovation? Updating lighting and fixtures or taking the time to make repairs can go a long way. 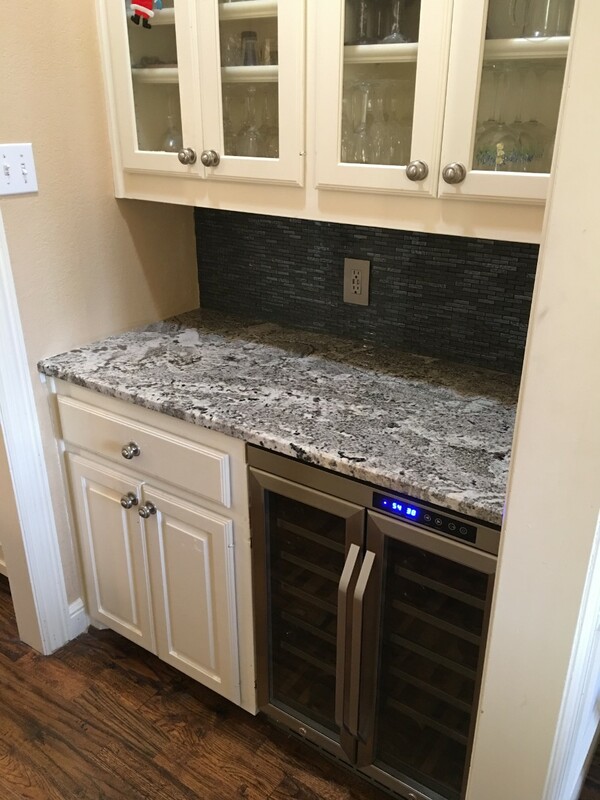 For small remodeling projects, reach out to our handyman service in Fort Worth, TX. We’ll see them through, putting our signature quality touch on every job. 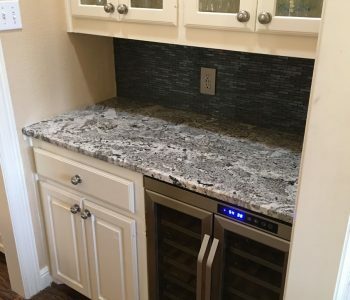 Tile laying: Thinking about adding a backsplash to your kitchen? Need new tile flooring in your bathroom? 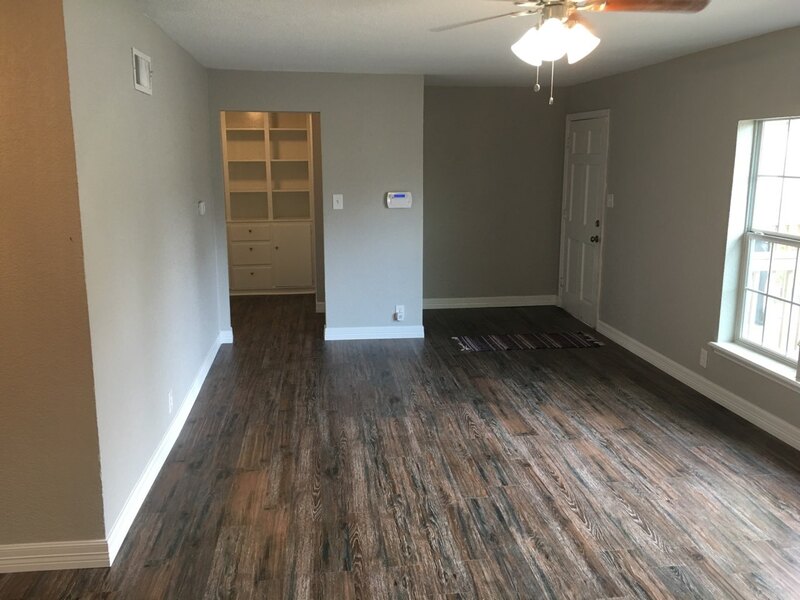 Our experience with tile makes us the first and only call you need to make for a job well done and results that boost the value of your home. 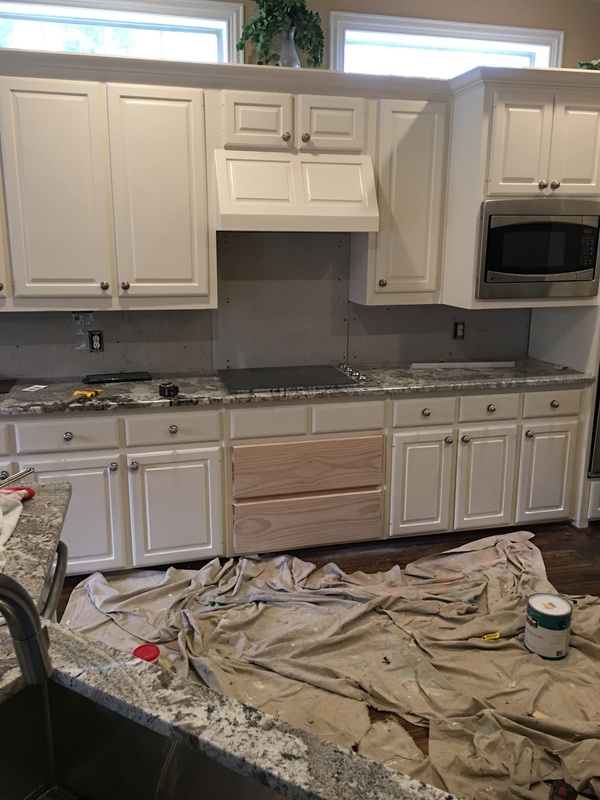 Painting services: A fresh coat of paint goes a long way! Instead of spending your entire weekend laying drop cloths and putting multiple coats on your walls, call us. We’re precision painters, welcoming jobs of all sizes. From one room, to your whole interior, to your exterior surfaces, we paint with care and leave behind beautiful results. Door and window installation: New doors and windows will make a huge impact on your home’s energy efficiency—not to mention your comfort levels. We install new doors and windows of all types, from double-hung windows and sliding glass doors, to French windows and wood front doors. 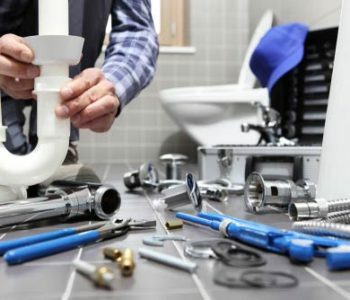 Repair services: Every home deserves to be a well-lived-in space! Unfortunately, that means wear and tear will take their toll over time. If your dog has scratched away at your hardwood floors, your windows have been damaged by a storm, your siding is weathered or your lights are flickering, give us a call. 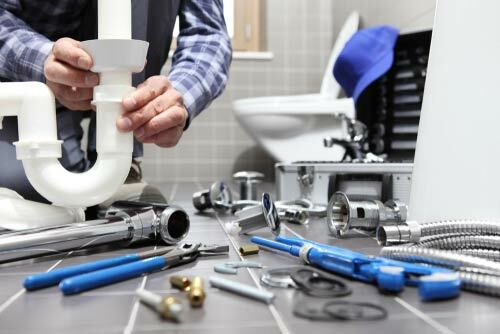 We handle repairs throughout the home (and outside! ), restoring everything back to the way it should be. 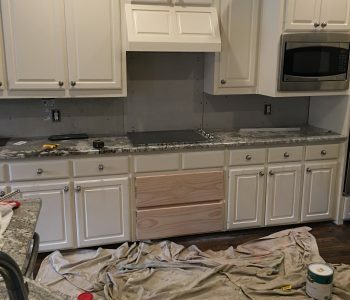 If your to-do list is getting long or you don’t have the tools or confidence to tackle home projects yourself, let New Creation Construction help! 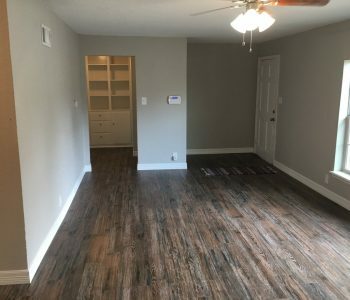 We’re proud to be the handyman in Fort Worth, TX homeowners trust with their living space. Call today 817-343-3392 to schedule an appointment.